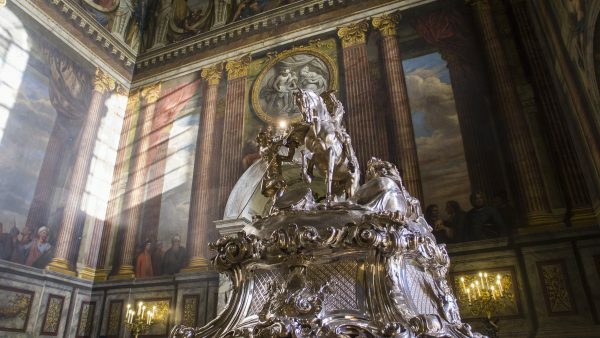 The great British summer is famously unpredictable so Blenheim Palace has put together a list of 20 amazing things to do whatever the weather. From pony rides (August 26th-27th) and picnics overlooking the ‘finest view in England’ to mad science workshops (July 22nd-23rd) and Victorian street urchins (July 29th-30th); there’s something for everyone to enjoy at this extraordinary Oxfordshire World Heritage site. For the musically-minded there will be group steel drumming sessions (August 12th-13th), film buffs will be able to enjoy open air cinema performances of Top Gun, Grease, and Breakfast at Tiffany’s (August 11th, 12th and 13th) and the Palace’s Pleasure Gardens will be playing host to a game of hide and seek with Alice and the White Rabbit from Alice in Wonderland (August 19th-20th). 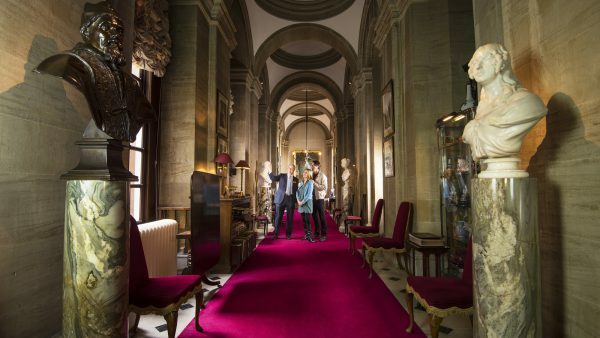 Inside the Palace there will be regular ‘Upstairs, Downstairs’ tours alongside visits to the Duke’s private apartments, the State Rooms and exhibitions charting the life of Sir Winston Churchill, who was born at Blenheim Palace. 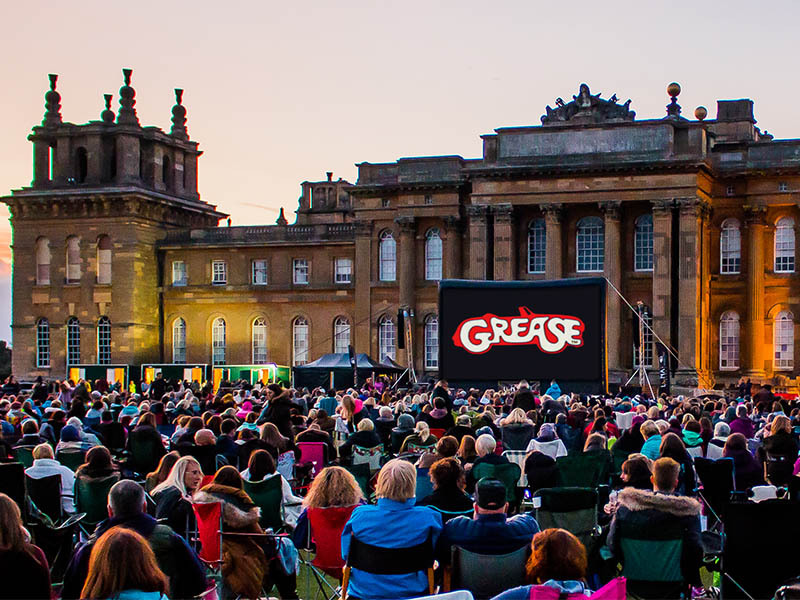 “We all know British summertime can be somewhat changeable so we’ve tried to put together a mix of events, activities and family fun which can be enjoyed whether it’s blue skies or stormy weather,” said Kate Ballenger, House Manager at Blenheim Palace. “As well as our permanent displays and exhibitions we’ve also put together a packed programme of special events and activities. However the Estate also lends itself to lots of more informal exploration. 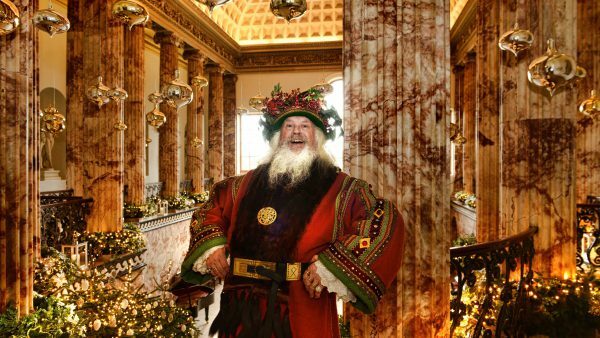 “We’re encouraging people to make the most of their visit and enjoy picnics in the park, discover the myths and legends surrounding Fair Rosamund’s Well, visit our famous ‘Harry Potter’ tree and visit the ornamental Temple of Diana where Winston Churchill proposed to Clementine – during a summer downpour!” she added. Other events include the Pre ’50 American Auto Club ‘Rally of the Giants’ on July 9th which will feature more than 400 classic US vehicles, BBC Countryfile Live with Adam Henson and the rest of the Countryfile presenters (August 3rd-6th), a Family Cycling Day on August 13th and the Summer Jousting Tournament (August 18th-20th).